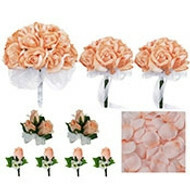 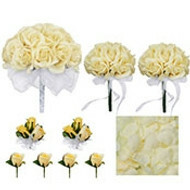 Big Beautiful Artificial rose stems that make the perfect bouquet or home decor. Just add these pretty stems to your vase and you will have an arrangement that lasts for years! 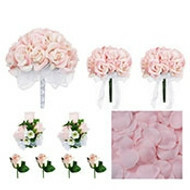 Beautiful choice and top quality rose stems!~! 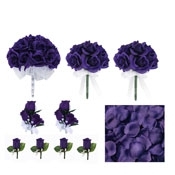 Beautiful and realistic fake flowers that will never die. 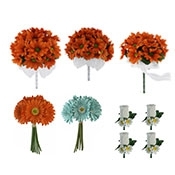 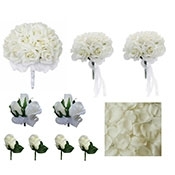 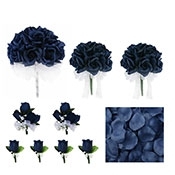 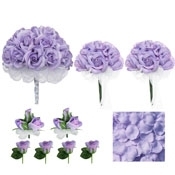 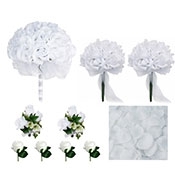 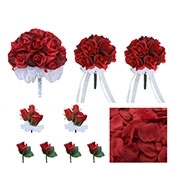 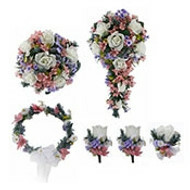 Highest quality fake flowers that are affordable and perfect for romance, weddings, anniversaries, and Valentines Day gift for him & her. 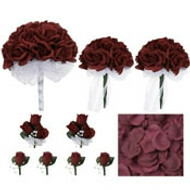 Nothing says I love you like 1 dozen everlasting roses!